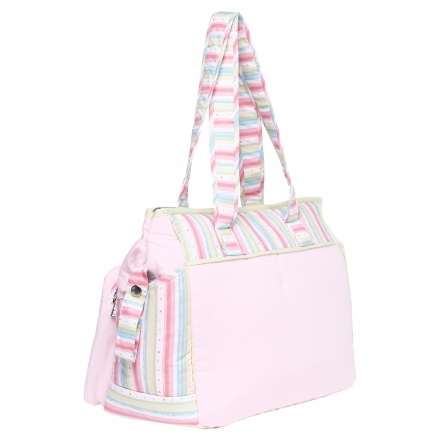 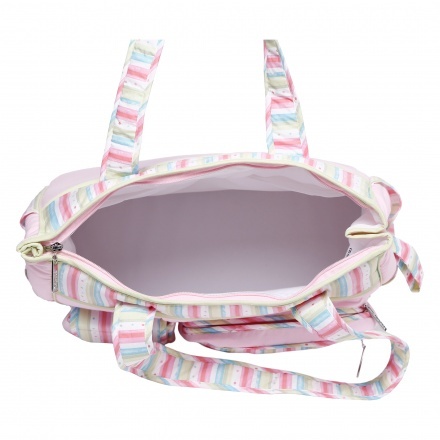 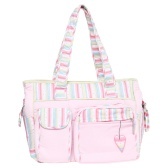 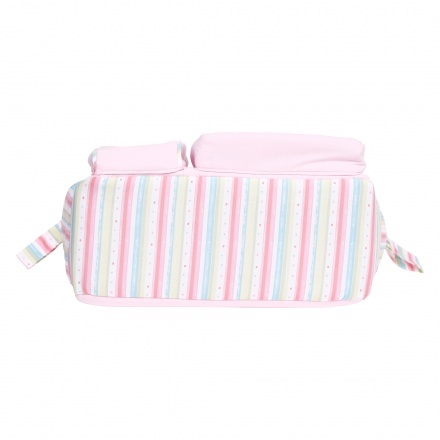 Carry this diaper bag on one shoulder and your baby in the other, and step out in style. 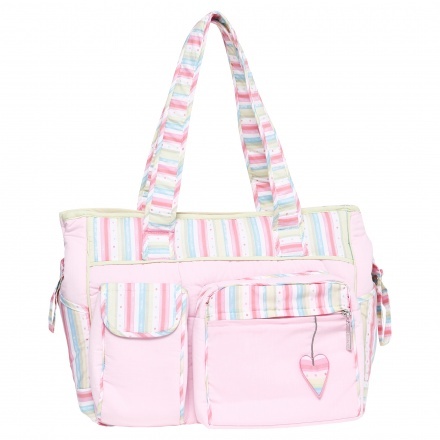 This bag features multiple pockets that lets you carry all the necessary items. 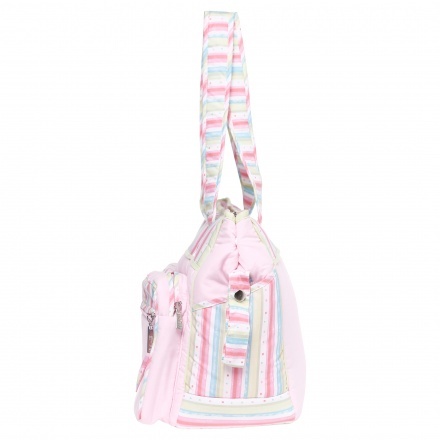 This bag is made of materials that are soft and durable.